Early School Success (ESS) is an initiative that engages school districts and their early learning partners to bring together preschool and elementary school communities to create rich, consistent learning environments for young children. Anchored in instructional alignment, ESS will use pivotal instructional practices, professional learning, and family engagement strategies to improve outcomes for children and transform educational practice. Children’s Institute will work with districts for three to five years and provide intensive consultation, technical assistance, and coaching to support research-based and innovative strategies in partnership with families and community organizations to develop engaged and informed instruction. In combination with classroom and instruction-based interventions, ESS will integrate family and community engagement focused toward supporting student success. School district leaders, school leaders, teachers, parents, students, community organizations, and early learning partners will be engaged to support school communities in strengthening connections between preschool and the elementary grades. The aim is to provide children with coordinated educational opportunities to develop vital skills that set them up for success in the classroom and in life. ESS will serve as an accelerator, using local proof points to build a roadmap for a seamless and effective pathway for aligned instruction, professional development, and family and community engagement from preschool to fifth grade. Children’s Institute hopes the initiative will help transform how educators and districts deliver early education, shape state policy, and rebuild a learning system that fails too many Oregon children. We are excited to invite school districts and their early learning partners to apply to participate in Early School Success. To apply for this opportunity, please read the RFP, complete Section II, and return the completed responses to CI by 5:00 p.m. PST on February 8, 2019. 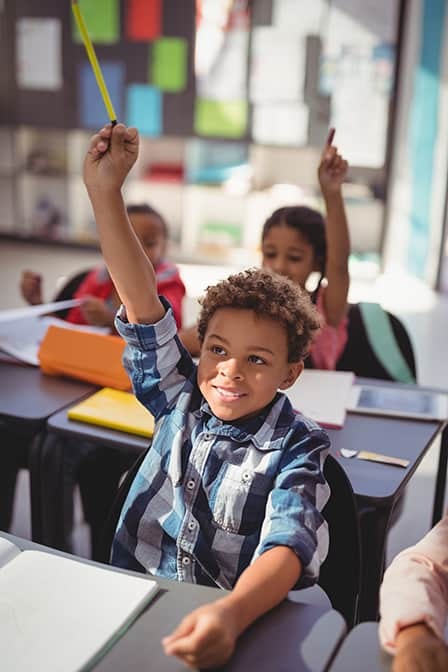 CI especially encourages applicants to consider how ESS activities align and connect instruction across the early years—preschool through fifth grade—and support children who experience barriers to opportunity due to poverty, race or ethnicity, disability, language, and geographic location. We held a technical assistance webinar on Thursday, December 13, 2018 for those developing proposals for Early School Success. The webinar was hosted by Marina Merrill, director of research and evaluation, and Soobin Oh, senior early education advisor.